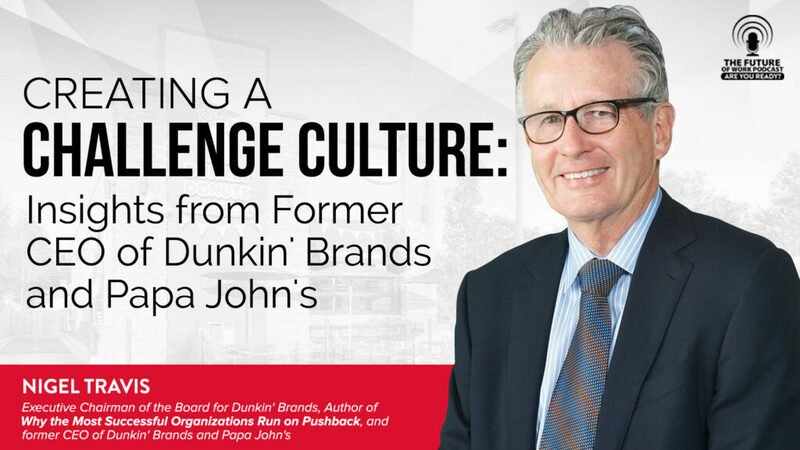 Nigel Travis is the current Executive Chairman of the Board for Dunkin’ Brands. Previously, he served as Chief Executive Officer of Dunkin’ Brands and added responsibility as Chairman of the Board in May 2013. Dunkin’ Brands Group controls nearly 19,000 Dunkin’ Donuts and Baskin-Robbins “points of sale” in more than 60 countries, from Argentina to Japan. Previously, Nigel served as President & CEO of Papa John’s, the pizza chain with annual system-wide sales of $2.1 billion and more than 3,300 restaurants throughout the U.S. and 29 international markets. During his four-year tenure with the company, Papa John’s online sales tripled through the innovative use of technology. Prior to Papa John’s, Nigel served as the President and COO at Blockbuster, Inc. During that time, global sales increased over 50 percent and the international business was developed to encompass 26 countries with revenues of $1.8 billion. Nigel also built a worldwide franchise network of 300 franchisees in 15 countries with revenues of approximately $1 billion, and transitioned the company from a video rental store chain to a complete movie and game source. Nigel has also worked for Burger King, Exxon, Kraft Foods, Rolls Royce and Parker Hannifin. This culture gets the best from incorporating peoples’ thoughts. You get the best solutions. This is the way to get people to truly by-in to a project. Why is it hard to get pushback culture going? 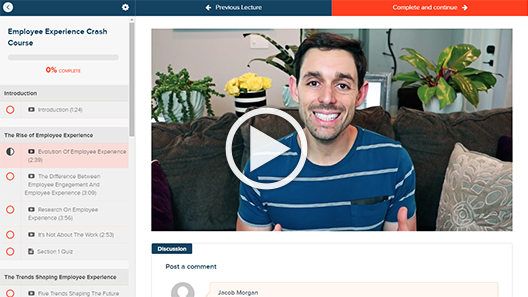 How do you create a challenge culture? 4. Drop in to discuss the book, idea, etc. – Can we do it better? – Ask – would you be interested in hearing what I am thinking? ●	What is pushback and why is it important?